That’s according to Ron Guilmette, a dogged anti-spam researcher who has made a living suing spammers and helping law enforcement officials apprehend online scammers. Researching the history and reputation of more than 5,000 Web site names used in each of the extortionist spam campaigns, Guilmette made a startling discovery: Virtually all of them had at one time been registered via GoDaddy.com, a Scottsdale, Ariz. based domain name registrar and hosting provider. 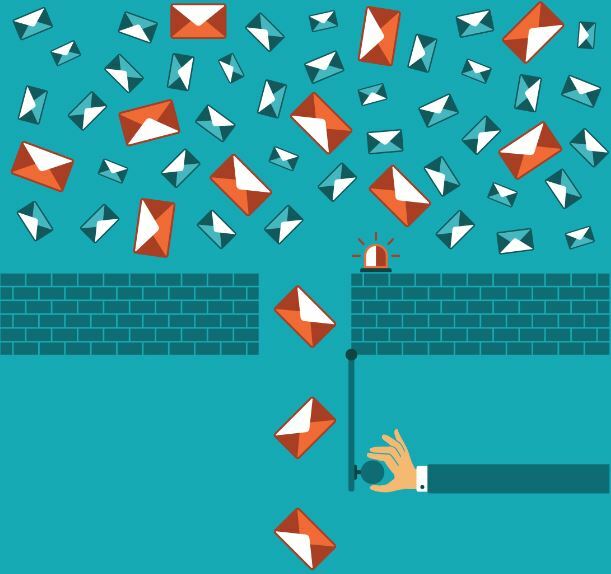 In August 2016, security researcher Matthew Bryant wrote about spammers hijacking some 20,000 established domain names to blast out junk email. 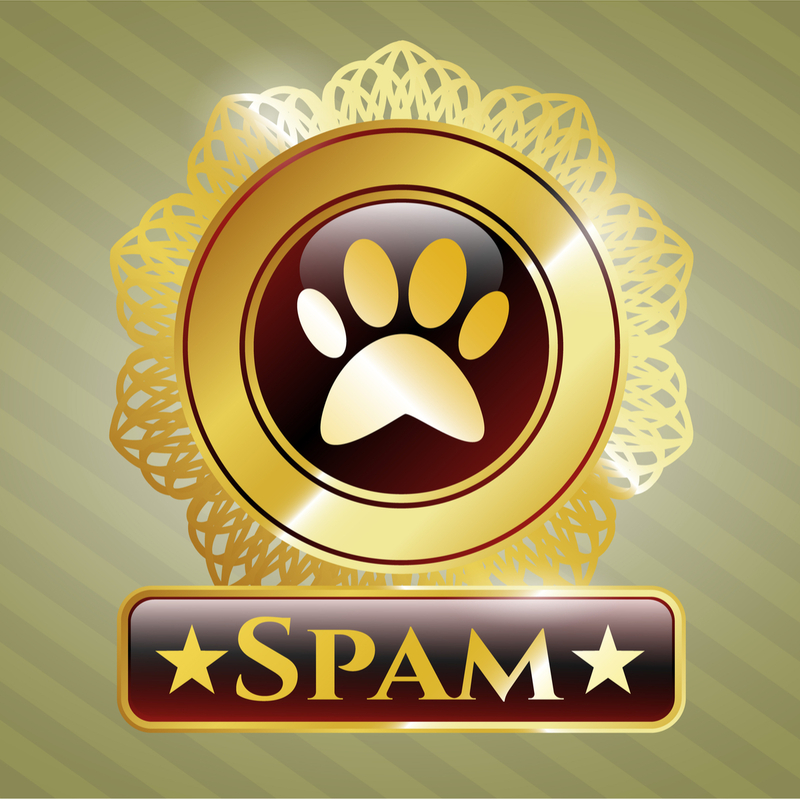 A few months later, Bryant documented the same technique being used to take over more than 120,000 trusted domains for spam campaigns. And Guilmette says he now believes the attack method detailed by Bryant also explains what’s going on in the more recent sextortion and bomb threat spams. For a more concrete example of what’s going on here, we’ll look at just one of the 5,000+ domains that Guilmette found were used in the Dec. 13, 2018 bomb threat hoax. Virtualfirefox.com is a domain registered via GoDaddy in 2013 and currently owned by The Mozilla Corporation, a wholly owned subsidiary of the Mozilla Foundation — the makers of the popular Firefox Web browser. “During this entire time, and continuing to the present moment, the same bad actor(s) who were responsible for the massive wave of bomb threat bitcoin extortion spams that were emailed to five countries on December 13th, 2018 have been in a position to add, delete, or modify any DNS record associated with any domain name that uses the GoDaddy DNS service,” Guilmette said. The record above, indexed by Farsight Security, shows that the Internet address for virtualfirefox.com was changed to an ISP in Russia on Dec. 13, 2018, the same day spammers used this domain and more than 5,000 others for a mass emailed bomb threat.